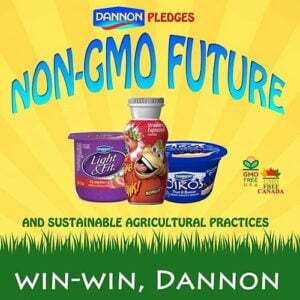 It would stand to reason that any Non-GMO Project certified item would have genetic material or proteins that could have potentially been modified. Yet there are several food and personal care products that contain no genetic material but proudly carry the butterfly seal. 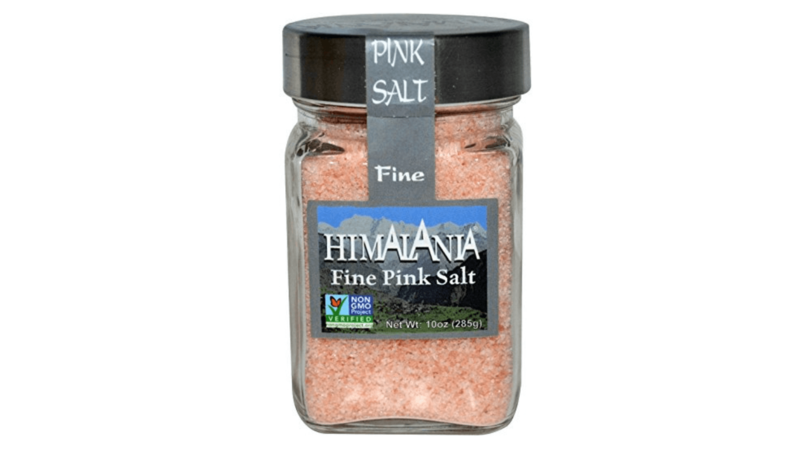 Consider HimalaSalt, which bills itself “the purest salt on earth.” Salt, a mineral essential for life’s functions and a common method for food preservation, contains no genes. There are only 10 commercially available GE crops produced and sold in the U.S.: field and sweet corn (not popcorn), soybeans, alfalfa, cotton, sugar beets, papaya, canola, squash, apples, and potatoes. 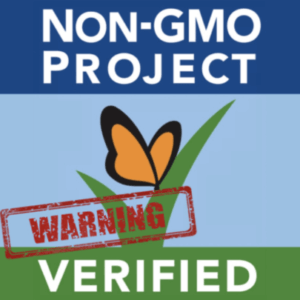 And though derivatives of a few of these are present in a lot of packaged foods, a huge chunk of the project’s 43,623 verified products and counting have no “GMO” counterpart on store shelves. These include popcorn, quinoa, kale, chicken, tomatoes, grapes, rice, and latex condoms, among others. 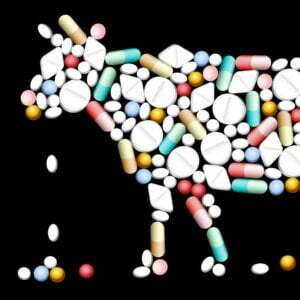 This practice is illegal in Canada where, as described in the Manitoba Co-operator, sellers can’t claim that a single or multi-ingredient food product is not made with genetic engineering if no GE alternative exists.